(Honolulu) The Japanese Cultural Center of Hawai‘i (JCCH) is pleased to announce that Mr. Jacce Mikulanec has been selected to serve as its new president and executive director effective January 1, 2019. Jacce Mikulanec currently works in government relations for the Hawai‘i Medical Service Association (HMSA). He also served as the Policy and Community Partnership Director at the Good Beginnings Alliance (Hawai‘i Children’s Action Network), a non-profit organization focused on early childhood education and well-being and as the special assistant on policy for Lieutenant Governor Brian Schatz. He has been a board member of the Japanese American Citizens League Honolulu Chapter since 2010 and served as president from 2014-2016. During his term as president, Mikulanec worked closely with the Japanese Cultural Center of Hawai‘i on efforts to establish the Honouliuli National Monument. Jacce S. Mikulanec moved to Hawai‘i in 1999 to attend graduate school at the University of Hawai‘i at Manoa. He also serves on the boards of the Manoa Valley Theatre and Gregory House. He was also appointed to a term on the City and County of Honolulu’s Grant in Aid Advisory Commission (2013-2015) and was recently appointed to the Hawai‘i Supreme Court Committee on Equality and Access to Courts. 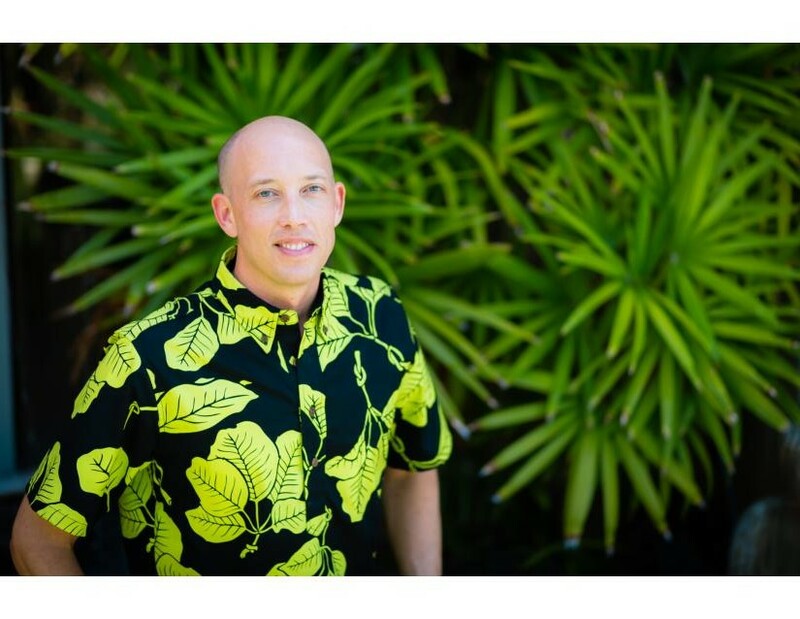 Mr. Mikulanec earned his undergraduate degree from the University of Colorado, Boulder and a Master of Arts degree in Anthropology, with an emphasis on Polynesian archaeology, from the University of Hawai‘i, Manoa.